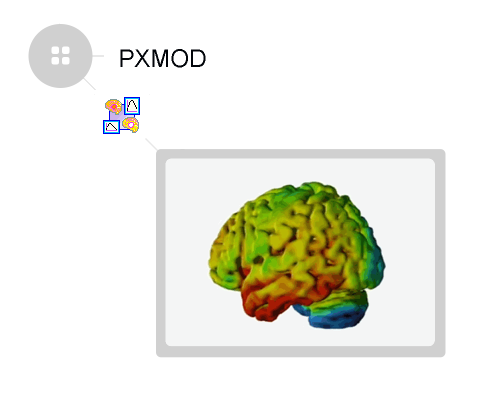 PMOD’s PCARDM tool is a joint development by PMOD Technologies and the Cardiac MR research group of ETH Zurich, Switzerland. 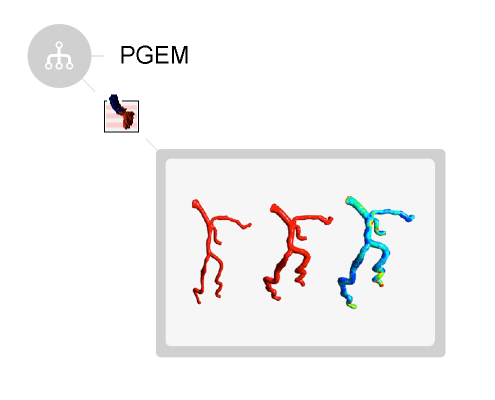 It combines PMOD’s long-standing modeling expertise with ETH’s leading-edge MR methodology in a comprehensive package for qualitative and quantitative CMR image analysis. 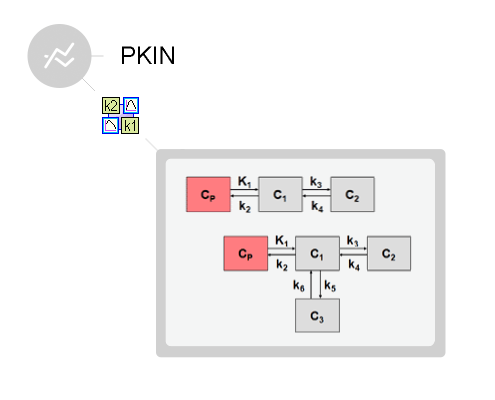 Using PCARDM, researchers in the field of CMR may apply the state-of-the art perfusion quantification approaches to their data and compare them with the standard qualitative outcome or an external gold standard. 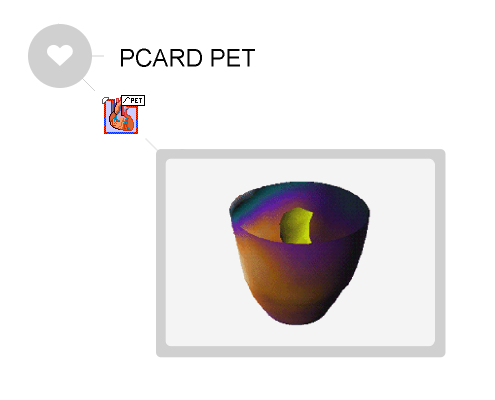 The PCARDM tool is most useful when bundled with accelerated MR acquisition sequences, which image the full extent of the heart in a single breath hold.